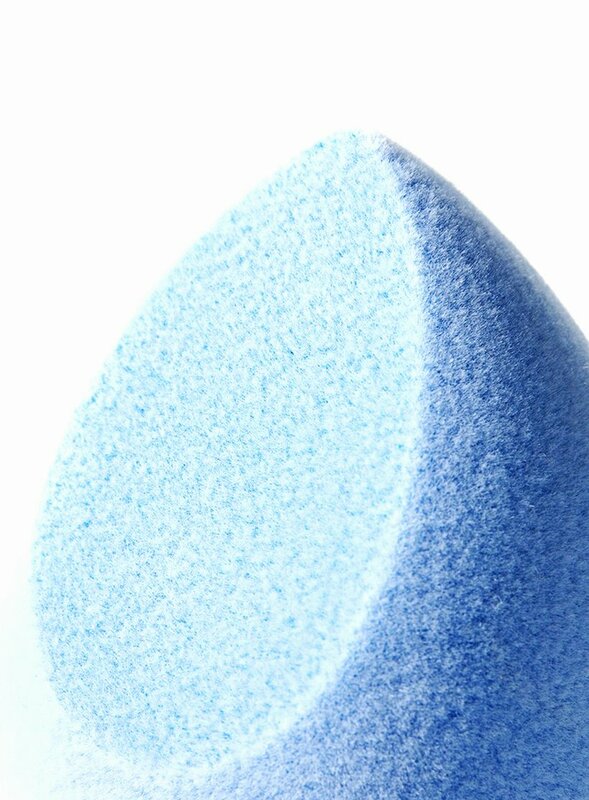 Whether you’re a beauty beginner or beauty pro, you KNOW that a good sponge is key to a flawless base and crease free finish. Most of us love our trusty Beauty Blenders. But the issue? The price point. Especially when you have to switch it out after a few months. Now, I’m not one for hypes. I don’t trust makeup gurus’ opinions – I just feel that like they establish only concealed truths. So unless I use something myself, I don’t pass along the hype. So when I found out that my trusted IG seller had the raved about Juno Microfibre sponge, I decided to test it out for myself. I bought the sponge a couple of months ago, and very conveniently forgot about it. The other day, while getting ready, I decided to make use of the squishy blue babe. And what I discovered will blow your mind. 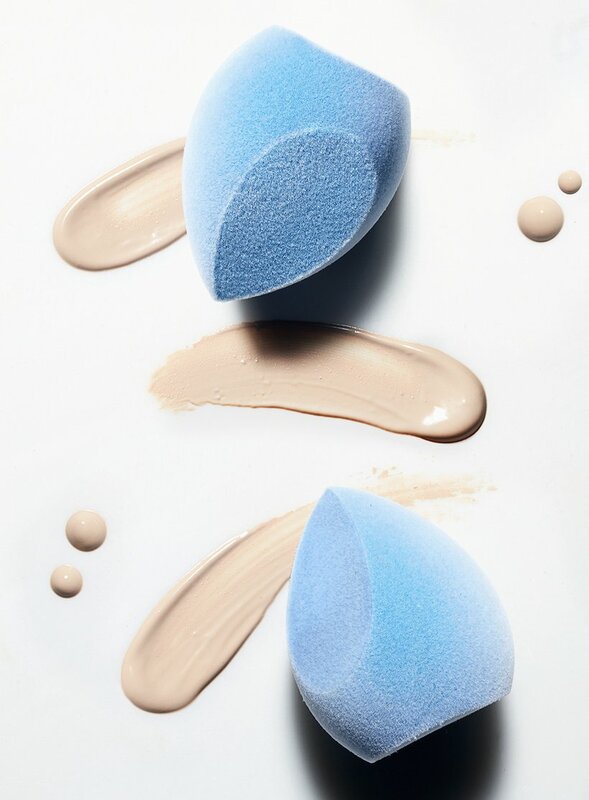 If you’re looking for a more natural, airbrushed foundation finish the JUNO Microfiber Velvet Sponge is your go-to. Made with velvet-soft microfiber bristles and a slanted edge for controlled stippling, the JUNO Microfiber Velvet Sponge provides buildable coverage, fast. Same awesome JUNO & Co. Microfiber technology. New shape! I’m a dewy finish addict, so I wet my sponge and proceeded to bounce my foundation in. Believe me when I tell you, that I couldn’t tell if the sponge was wet or dry. AND I LOVED IT! The Juno Microfibe Sponge blended my foundation to perfection. Leaving a creaseless, smooth finish. The attractive thing with the Juno sponge is that it works beautifully with liquids AND powders. Thereby, removing the need for brushes! Fantastic, isn’t it? The other great thing – it is SUPER easy to clean. 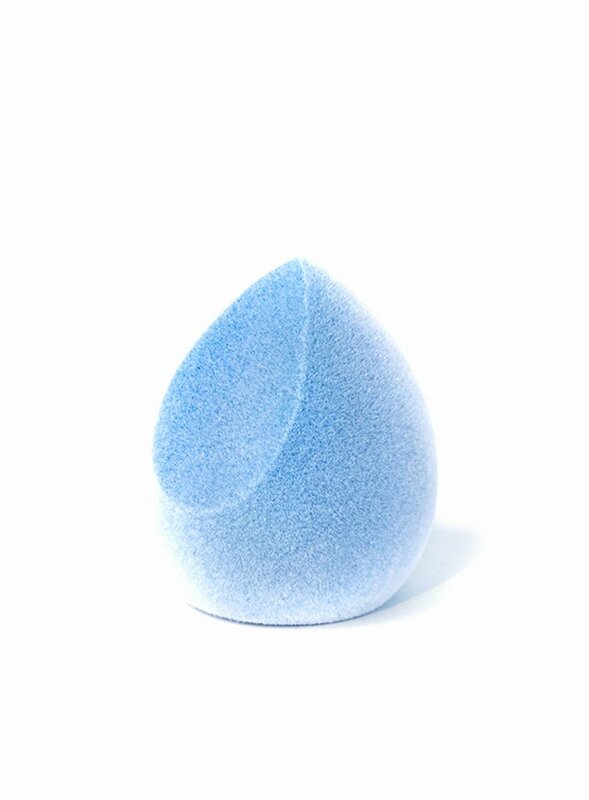 Compared to a regular beauty blender, the Microfibre sponge doesn’t soak up product. The product instead sits on top of the sponge, making it fuss free to clean! 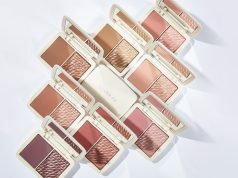 And how much do you have to shell out for the Juno Sponge? $6!! So it’s not steep enough. You can buy it here.  Test it out and see for yourself if this is something for you. 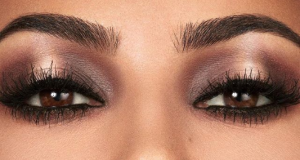 Is It Really A Holiday Without KKW Beauty?